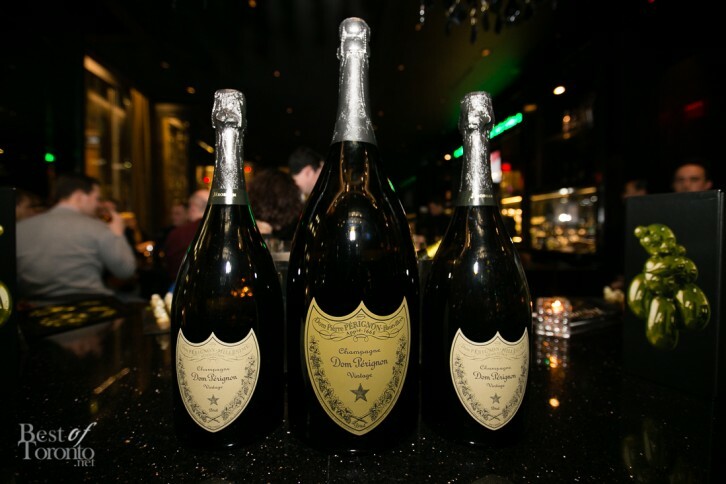 Last night at the Trump Hotel the limited edition Dom Perignon 2004 vintage was revealed in collaboration with balloon art on display by New York’s Jeff Koons. This is the second milestone of its collaboration with Jeff Koons. In terms of tasting notes, the 2004 gives aromas of almond and powdered cocoa that gradually develop into white fruit with hints of dried flowers. It finishes with toasted notes. So for those that want to make a statement this holiday season, this highly-sought after piece will surely be a unique and impressive gift. you can be assured these limited quantities won’t stay on shelves long. To quote UK’s Henry Matson of Farr Vintners, the fact that the 2004 is so different to the 2003 is a key selling point. The 2004 Vintage will be available at the LCBO beginning Dec. 7, 2013. The retail price is $247.95. Here is the LCBO link. 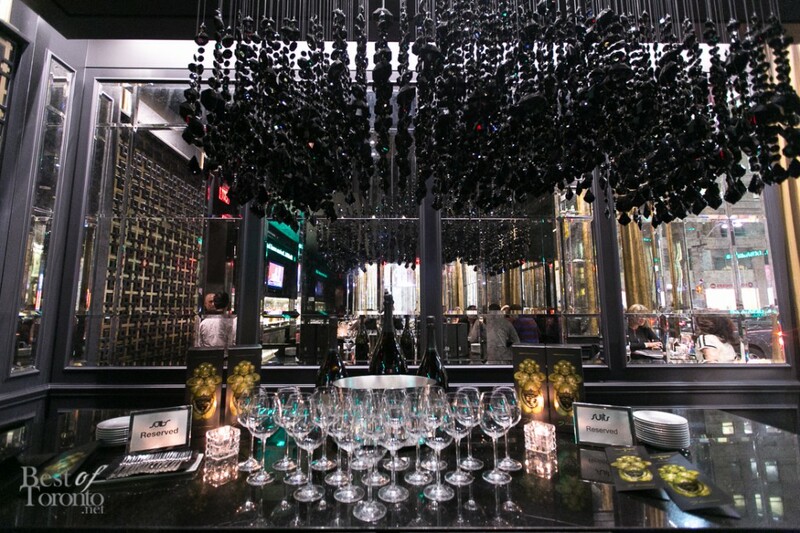 Check out the video with Jeff Koons discussing his collaboration with Dom Pérignon.